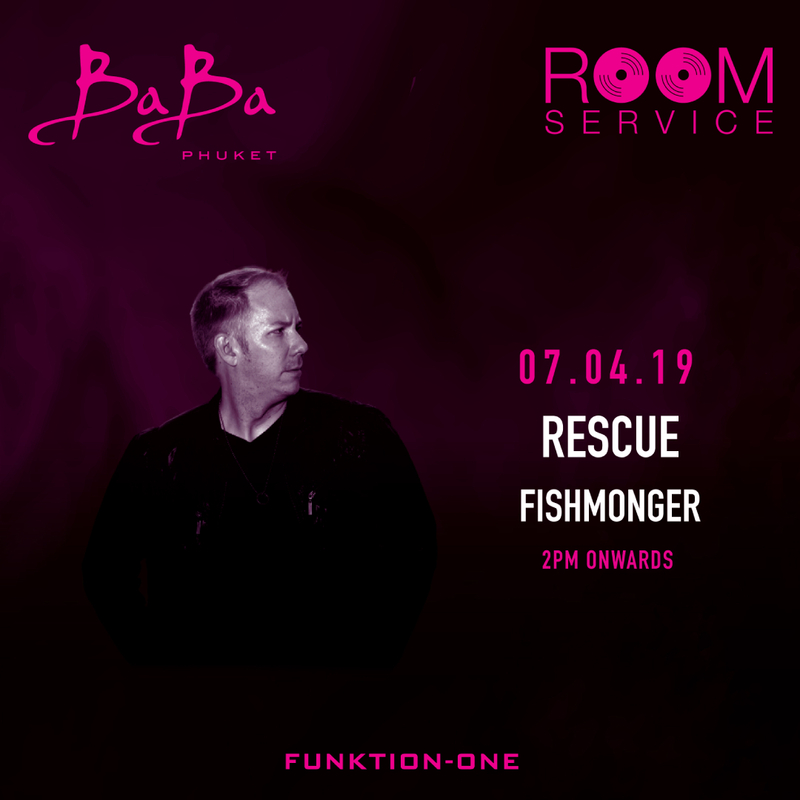 April 7th, we welcome Rescue who will bring his signature house sounds to Baba Beach Club Phuket. Escape to our Music Lovers’ oasis on Natai beach for an elevated weekend experience. Rescue’s signature blend of funk and soul combined with heavy dancefloor-driven beats has been consistently pushing the envelope within the house community, and the world has taken notice. With over 100 hit releases on some of the industries top labels such as Guesthouse, In Stereo, Lingo, Tango, Beatdown, Jungle Funk, and many more, his beats have proven to be a highly sought-after and deadly dance floor combination.